Early Hot Rodder’s discarded the fenders on their cars and concentrated on the engine and top speed. Many fenders were simply discarded without thinking of their value later on. Those who saved the fenders found they could bring some good money at the swap meets. I have always leaned toward the Fenderless Hot Rod. Friday brings us happiness as we know the week has ended and the weekend will provide us with some adventures with our Hot Rods. While I am retired, I still look forward to either working on them or driving them to some nearby event. 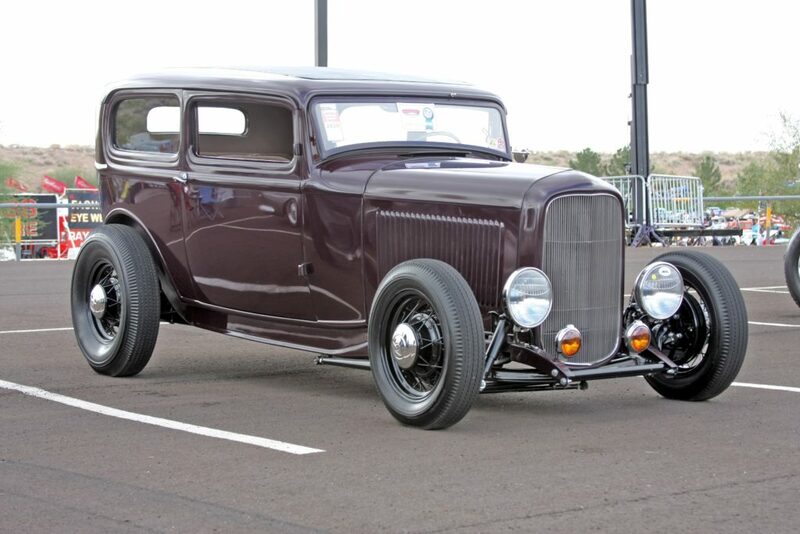 Poppy without fenders is my favorite look for a Hot Rod and my favorite of the two I take care of. Lets look at some hiboys. 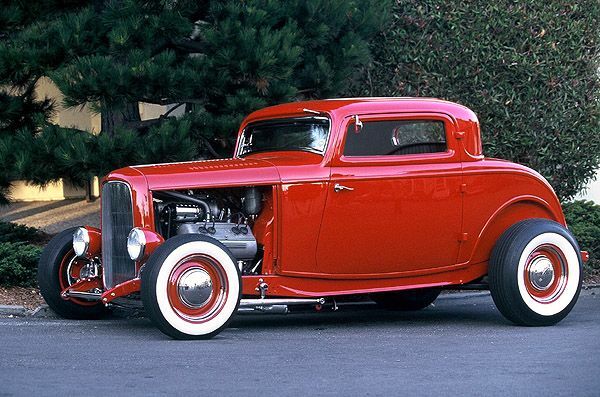 Have a great weekend driving your Hot Rod. 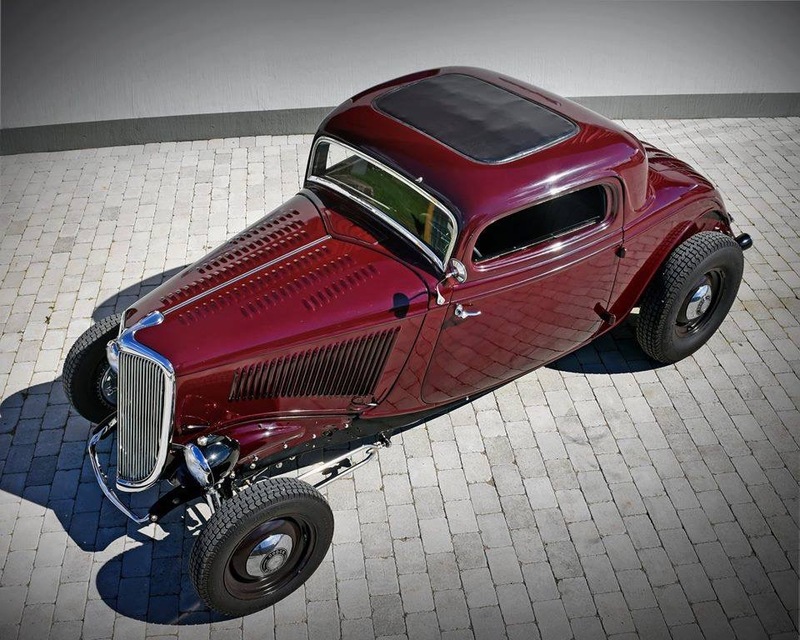 A very nice 34 hobo coupe in deep maroon is a winner in my book. 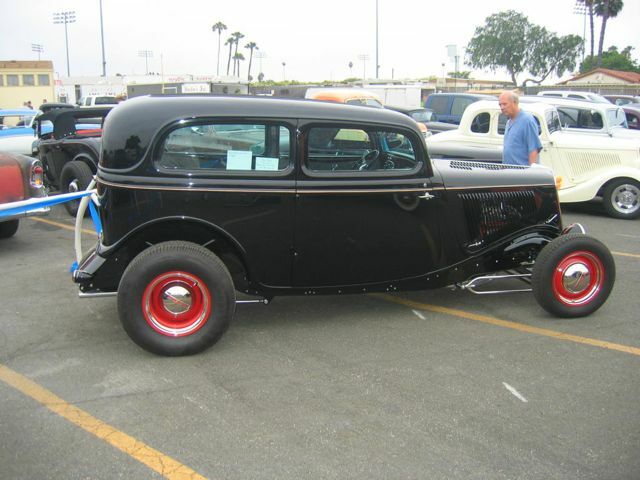 By contrast here is a Deuce coupe. The model 40 hiboy is not a well liked as the Deuce. The Deuce hiboy is done often and I much prefer them over the model 40! 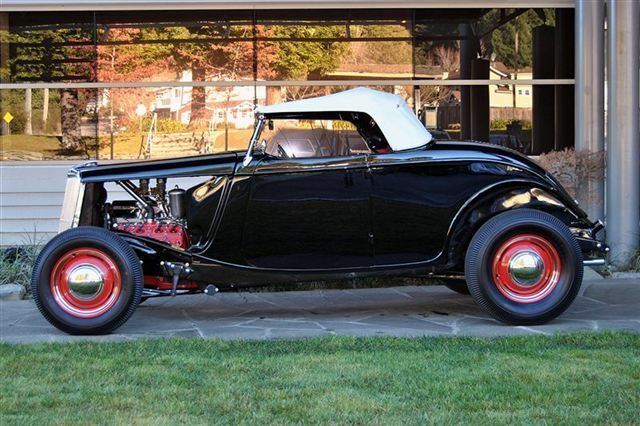 I love the model 40 hiboy roadsters. The Deuce hiboy is the favorite of many people. Jim has owned this one for a long time. The seldom seen cabriolet is a rare one especially as a hiboy. The Phaeton looks good as a hiboy to me. The 29 looks good as a hiboy also. A 29 sedan looks really great as a hiboy. One off Tubs look good as a hiboy. Henry built his Truck without the fenders and it’s a winner. One off B-400 being built as a hiboy. Another Cabriolet done as a hiboy. Chip and Brookville offered this example of a hiboy one-off. A tribute to Jim and his hiboy delivery. Your basic high school Hot Rod hiboy. Boyd built Jamie an AMBR as a hiboy. Great posts! I have been keeping up with your site for a while.